A geolocation mobile app that provides tourists with reliable and complete information about specially selected objects or all the nearby attractions, organized by category, located in a certain geographical area. 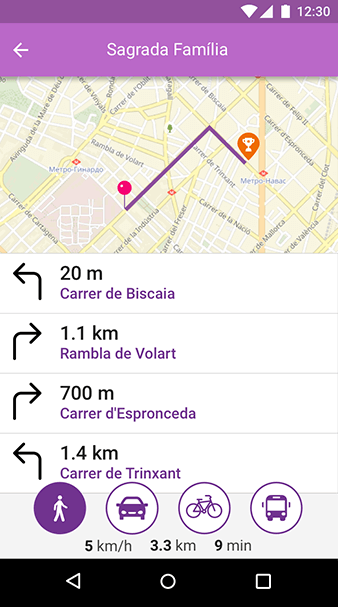 The application helps users to plan their entire trip and find the best routes around Spain at the moment, and all around the world in prospect. Nowadays, it’s hard to imagine a journey or travel without accurate trip planning. 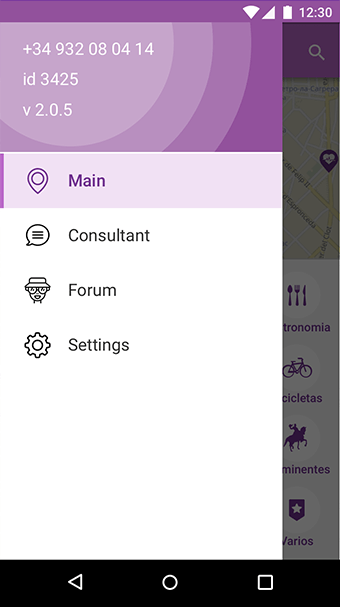 Caring about his clients, our customer wanted to create a mobile app to get directions, find interesting things to see along the way and the possibility to eat only delicious and good meals. The tourist guide application based on a geolocation system should be designed to simplify journey planning process and make it more exciting and memorable. The app should provide not only a service that helps to navigate the terrain but also useful and interesting information about attractions, different places for rest and amusement. The customer requested XB Software to develop a user-friendly geolocation app that helps tourists to easily plan their journeys, keep on hand all information required about attractions and interesting places, and use proper language for searching. The main function this geolocation application offers is the possibility for users to sort the needed information by category or get directions in one click. XB Software team was required to create an easy-to-use geolocation mobile app for tourists all over the world. The new application would enhance the tourist experience via reaching new interesting places in their journeys and getting reliable information about all interesting and essential places in the traveling country. 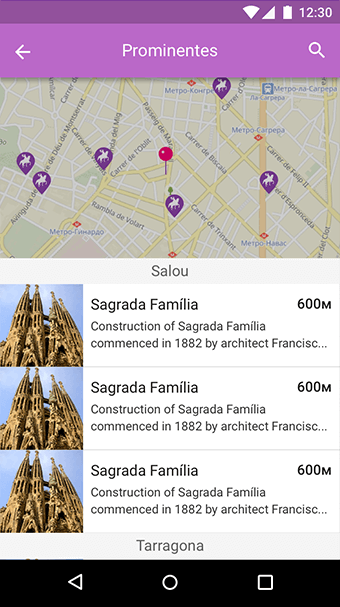 The Tourist Guide geolocation app is available to work on mobile devices with Android system, further, it is planned to support devices with iOS too. 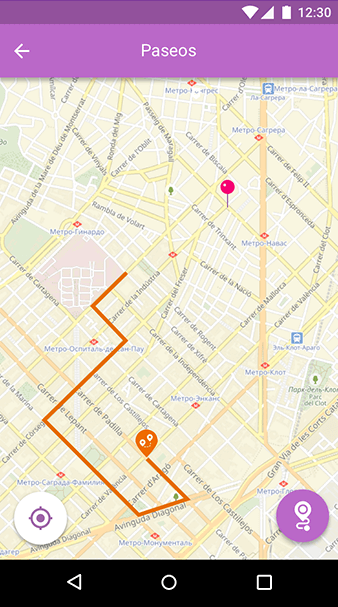 The distinctive feature of the application is the offline-working possibility, except for trip routing function. The developed geolocation mobile app has special user’s location tracking function that allows using this application as turn-by-turn navigation device. 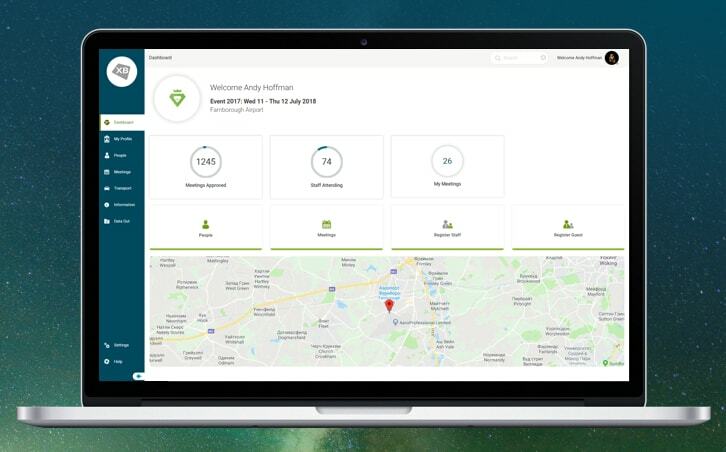 XB Software developers team built the geolocation application using Apache Cordova technology as a mobile development framework, that allows to work with all mobile platforms without creating an additional version of the current app. 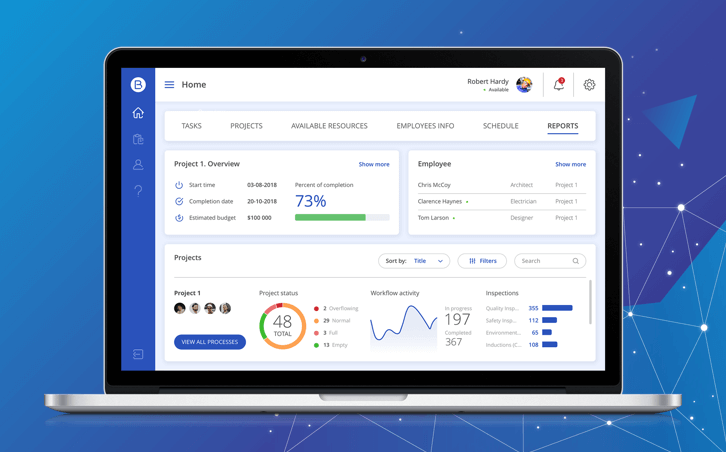 Webix was used as framework for the admin panel, that allows developers to reduce time for development and data correction. The server API is based on RESTful architecture. Laravel was used as framework for back-end. On the stage of map routing development XB Software team applied Leaflet Map technology as it easily displays tiled web maps hosted on a public server. Also, this technology has offline work option, and made the geolocation app complete and truly customer-helpful. As a result, XB Software programmers, experienced in mobile web development, produced a user-friendly and easy-to-use geolocation mobile app. XB Software effective work resulted into an interactive and useful geolocation mobile app for every tourist who wants to discover Spain now and the whole world in perspective. The geolocation application makes the traveling process simple, breathtaking and exciting. Now using Touristic Guide app, developed by XB Software, people can find not only popular places and attractions, but discover unexplored and amazing areas. 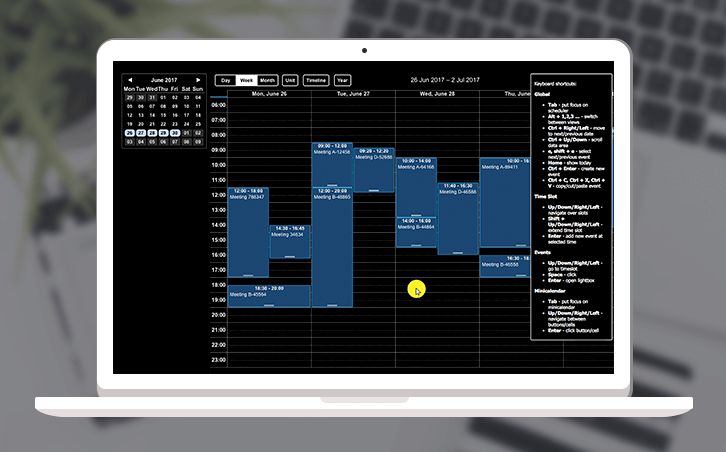 A travel company with the head office in Barcelona, Spain, that provides travel solutions for their clients, allows planning their journeys effectively, and makes your rest comfortable and interesting.